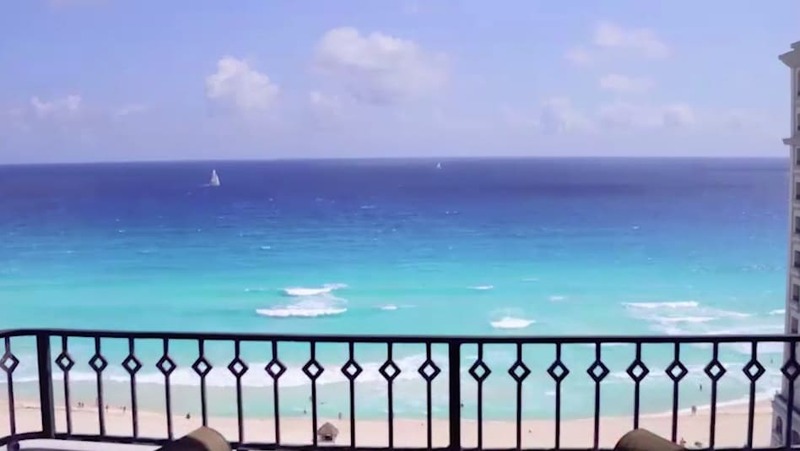 Spring break is right around the corner and after enduring the subzero temperatures of the polar vortex, travelers across the country are anxious to escape to warmer weather. So, where are travelers headed for Spring Break 2019? And what destinations will offer a respite from the crowds? Travel expert, Jeanenne Tornatore, has the details on this year’s most popular destinations, where you’ll find the best availability and ideas for those looking for off-the-beaten-path experiences and luxury for less. While Spring Break continues to be one of the busiest travel times of the year with tried-and-true beach hotspots reigning supreme, more spring travelers are looking for less-crowded alternatives that still satisfy their destination “must-haves”. So, what are these “must-haves” and where can we find them, minus the crowds? Jeanenne has the answers. And for travelers with flexible spring travel dates, find out why timing it right can make all the difference in price and availability.